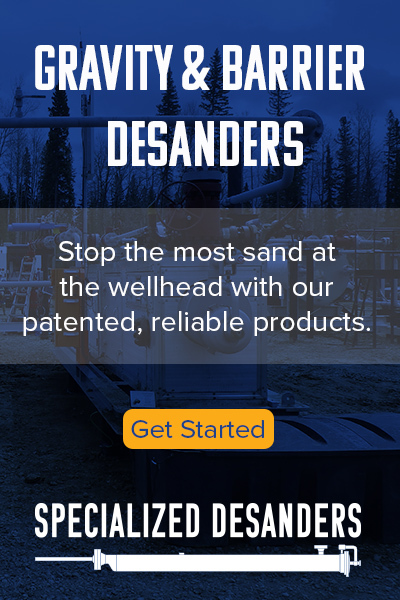 CALGARY — Pembina Pipeline Corp. (TSX: PPL) says its board of directors has approved construction of an export terminal at Prince Rupert, B.C., to be used to send liquefied Western Canadian propane to markets in Asia and Central America. 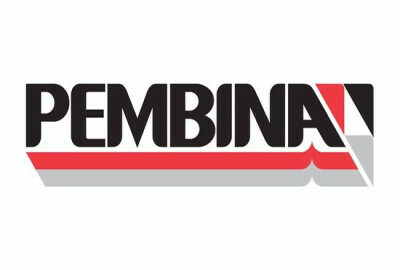 Pembina's facility, which still requires regulatory and environmental approvals, is expected to be in service by mid-2020 and will have a permitted capacity of about 25,000 barrels per day of propane. The project, which its builder says will be the first propane export terminal on Canada's West Coast, is expected to cost $475 million and have capacity of 1.2 million tonnes per year — or about 40,000 barrels per day — when it opens in 2019.